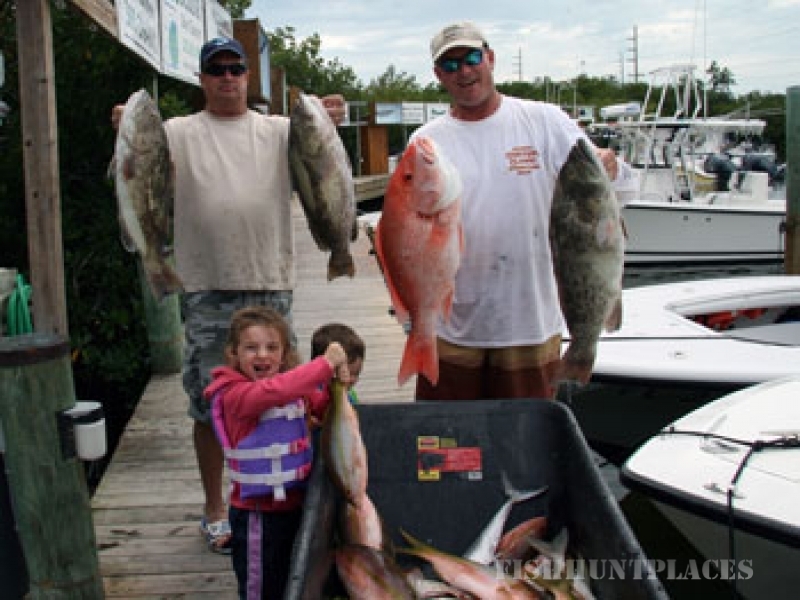 Fishing in United States Florida Outwest Farms, Inc. 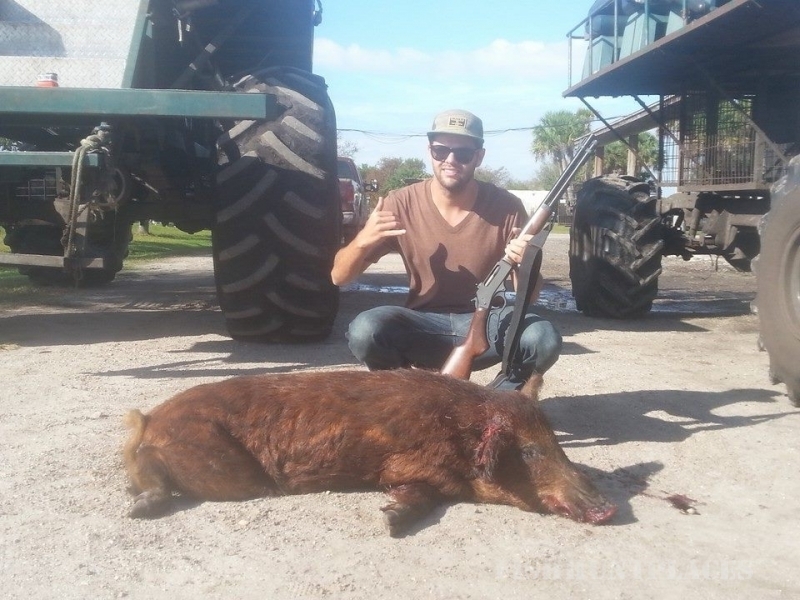 Fishing in : United States : Florida : Outwest Farms, Inc. Welcome to Outwest Farms. My name is Lee Lightsey owner and guide. 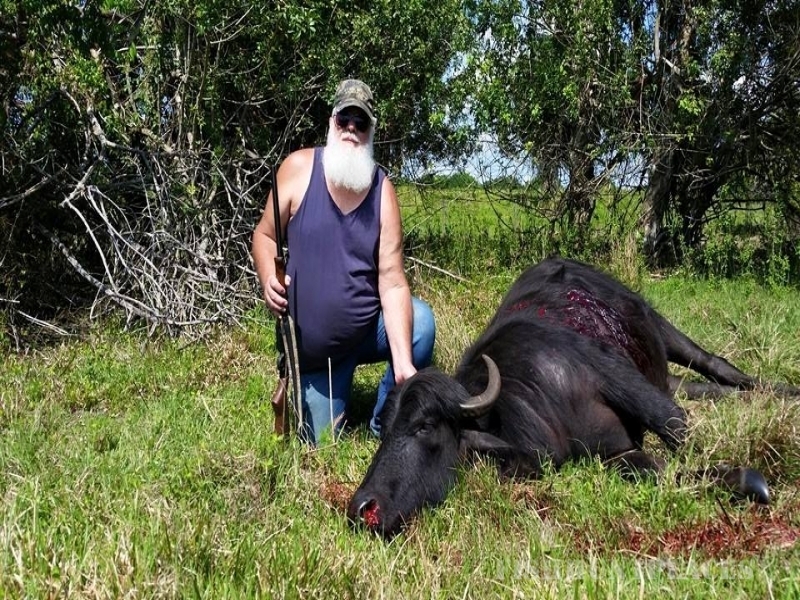 I have been in business over 18 years but hunted my entire life. 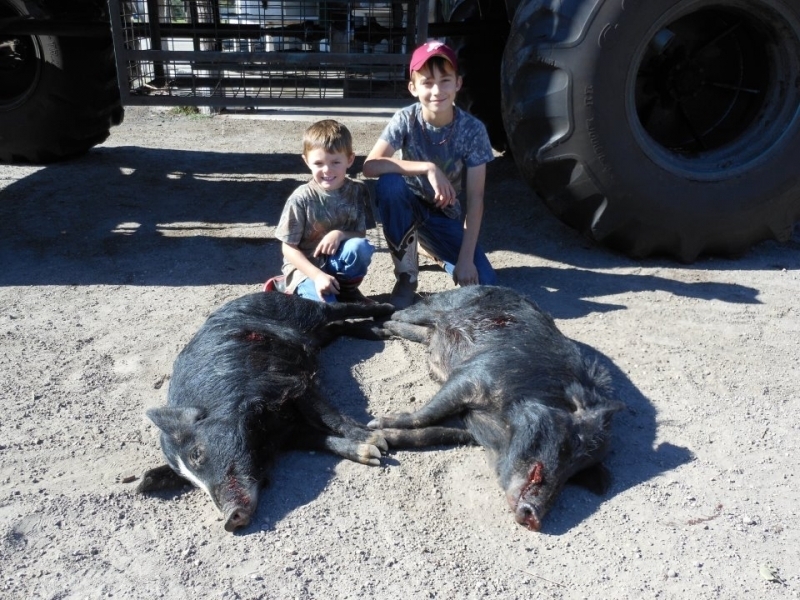 combine your family Disney vacation with a heartstoppin florida wild boar hunts or thrilling alligator hunting. 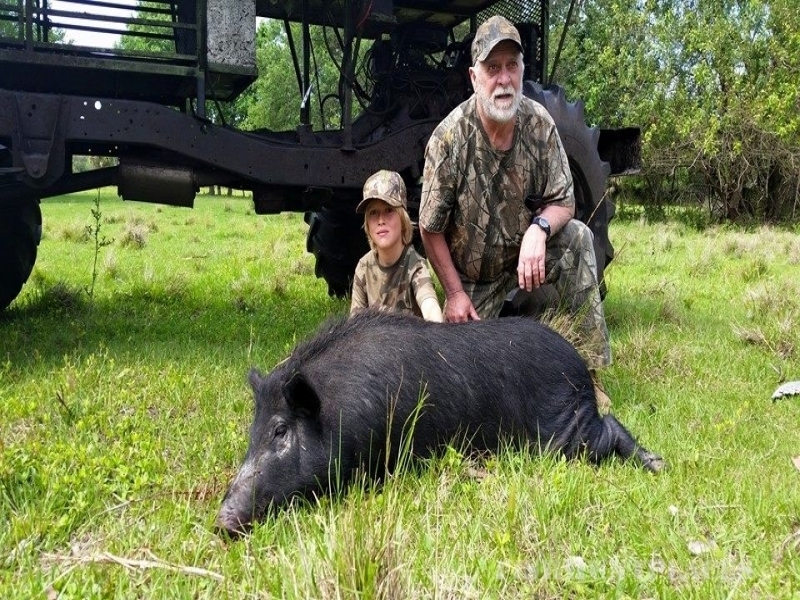 Let myself or guides Cliff Kelley or Bitt Johnson, assist you on a hunt that will leave you with memories of a lifetime. 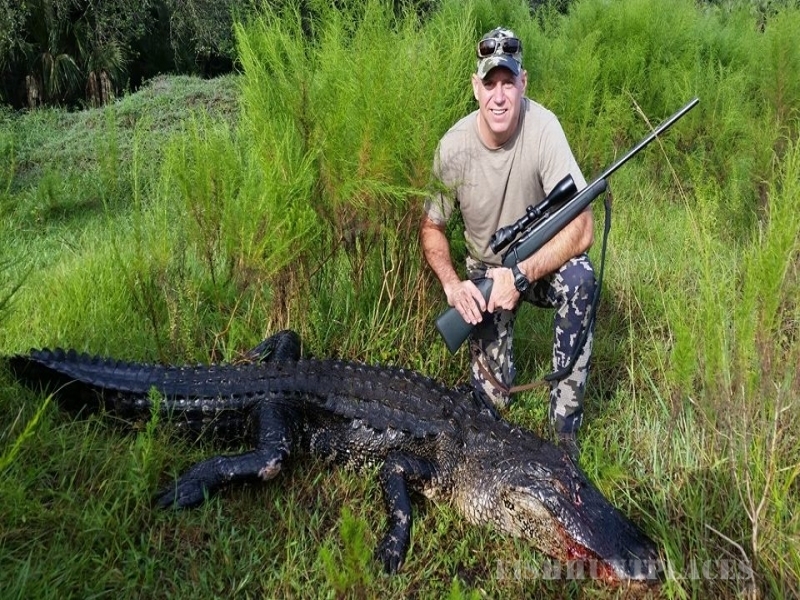 Florida alligators can be taken year round with any weapon. 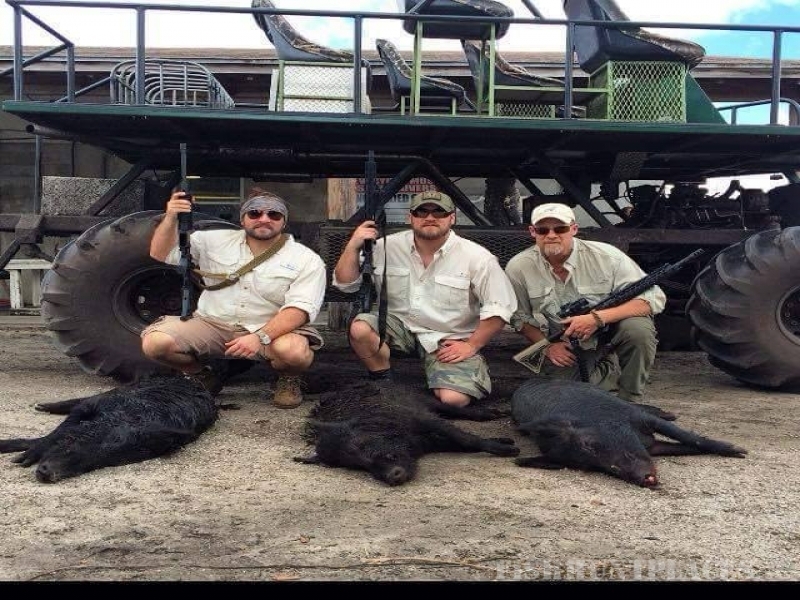 Typically I hunt alligator with a rifle or bow from a swamp buggy on private property. 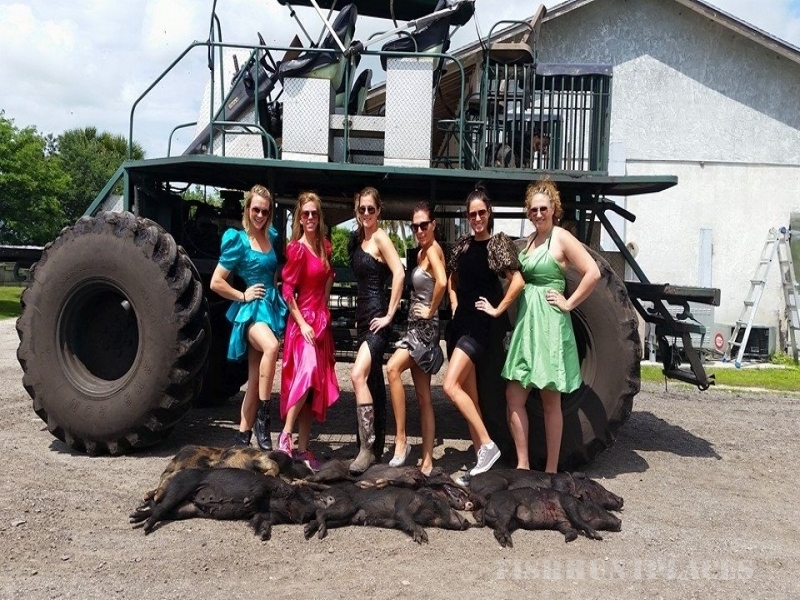 Hunt several different ranches so there are literally hundreds of alligators to choose from between the sizes of 4 feet to 13 feet. This gives me the confidence to guarantee you a gator of the size you desire, or NO PAY! Whether it be a 4 footer mounted for your desk or a 13 footer mounted for your pool. I'm sure I have a alligator hunting package for you. 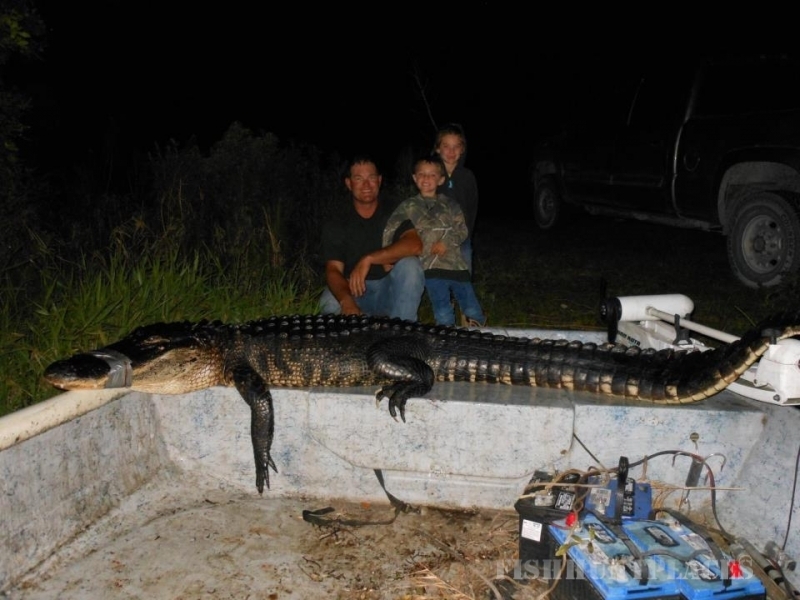 Outwest Farms has been commercially hunting alligators since they have been able to be harvested starting in 1988. With Lee harvesting over 5000 gators bigger than 6 foot since then I\'m comfortable guaranteeing you a gator hunt you will remember.